Metrodome have released the UK trailer and poster for actor Brady Corbet's directorial debut. Winner of two major awards at the 2015 Venice Film Festival. 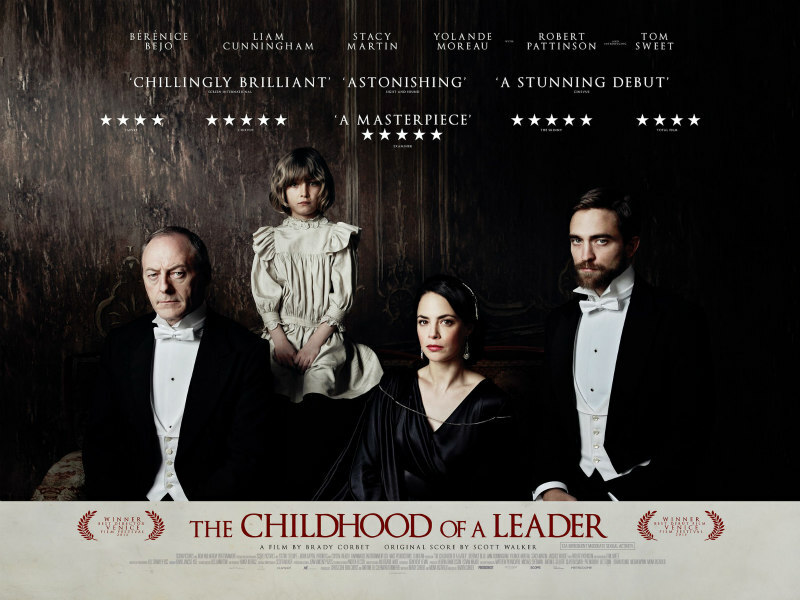 Berenice Bejo and Robert Pattinson star in this chilling story of the birth of a monster. The film also stars Stacy Martin, Liam Cunningham and Yolande Moreau. An American family settles into the French countryside at the end of the First World War, where the father (Cunningham) is involved in the peace negotiations around the Treaty of Versailles. His wife (Bejo) is a devout Christian who struggles with the tantrums of their defiant young son, whose wilful outbursts begin to demonstrate a monster in the making. 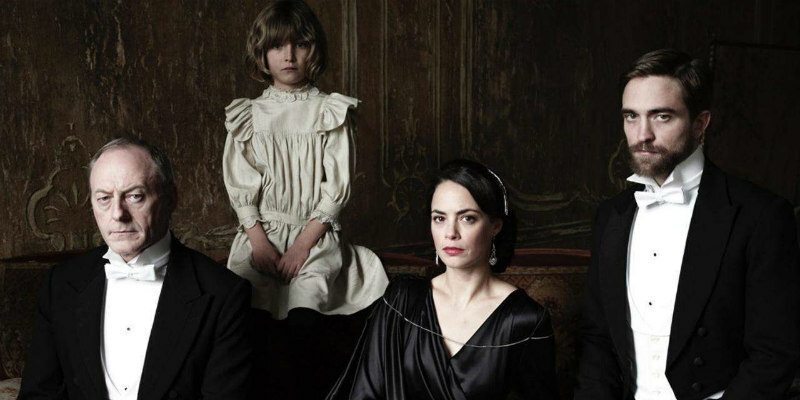 Infused with the same sense of dread as The Others and The Omen, The Childhood of a Leader is an ominous portrait of emerging evil.